Avodireâs buttery-rich color makes it a specialty sensation. Height averages from 90 feet to 110 feet, with diameters of 2 feet to 3 feet, sometimes up to 5 feet wide. Average weight is 34 pounds per cubic foot, with a specific gravity of 0.55. The wood dries easily and quickly, but the material may check and twist. The wood is easily worked with both hand and machine tools; some experts recommend a reduced cutting angle to avoid tearouts when planing material with an interlocked grain. Experts recommend that the veneer be covered, as it is sensitive to light. Avodire ranges from a light yellow to a tan, or golden brown, and is one of the plain and fancy woods. 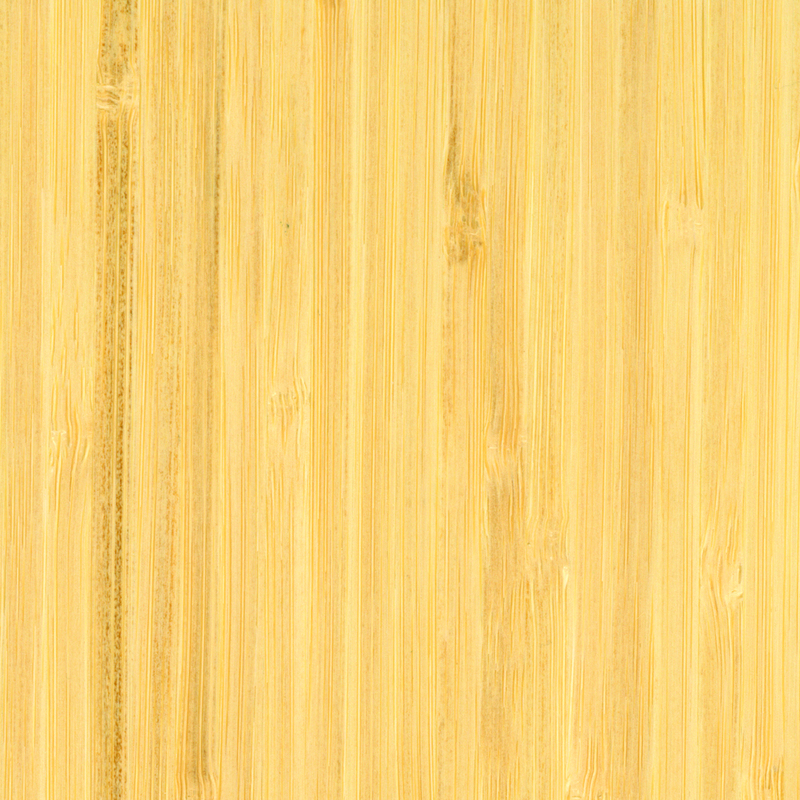 The so-called plain material is a popular choice for plywood, high-end joinery, and office and shop fittings, while the figured wood yields an array of interesting figures. Home for this relatively lightweight, light-toned wood is tropical West Africa, including the Ivory Coast, Gold Coast and Liberia. 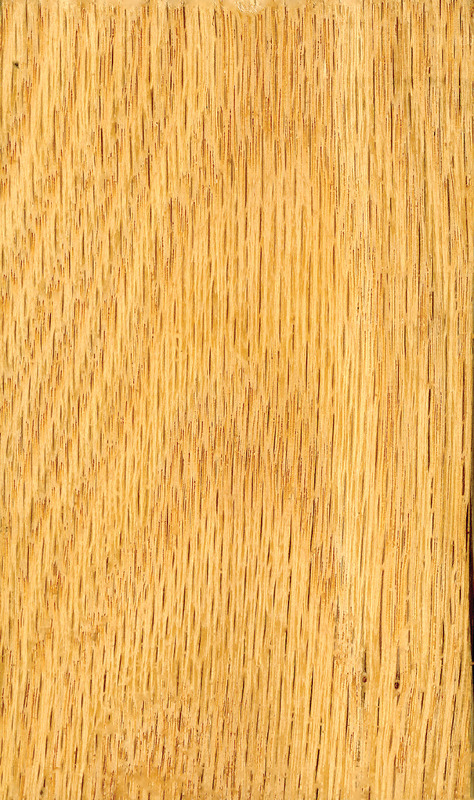 Available in lumber and veneer form, avodire has been popular for use in store fixtures and furniture as well as architectural millwork applications. Another widespread use has been in the manufacture of marquetry. While at 20 pounds per cubic foot it is somewhat of a lightweight, the wood has relatively impressive strength properties. According to Doug Newhouse, owner of Newhouse Wood & Veneer in Hartford, CT, avodire is used primarily in veneer form in the U.S. market. âThe figured material tends to be ropey to block mottled. Thereâs not a lot of demand for it in high production applications. It is used in some small furniture jobs in the Carolinas, but more for custom work, millwork and architectural uses. Itâs one of the blonde woods, but avodire has a warmth to it. As veneer goes, it is often competitively priced with figured anigre,â Newhouse said. Ben Barrett, president of Berkshire Veneer Co. in Great Barrington, MA, also sells avodire veneer, which is used mostly by high-end furniture makers for tables and cabinetry and for architectural millwork in paneling and door. âIt isnât one of those woods used on a large scale. 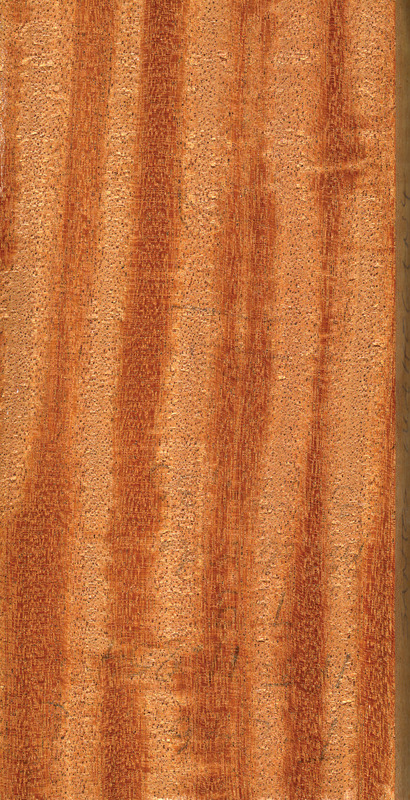 It is more âoff the radar,â but itâs a very pretty wood. While it comes in plain and a variety of figures, our clients prefer the figured avodire. A popular look is a mottled figure that runs on a bias,â Barrett said. Jim Dumas, owner of Certainly Wood, East Aurora, NY, said his company has carried avodire veneer for the past 25-30 years. âThe premiere look in veneer, what I think avodire veneer is famous for, is the barber pole figure, which is a big, rolling diagonal curl. We also carry a crotch and swirl figure,â he said.